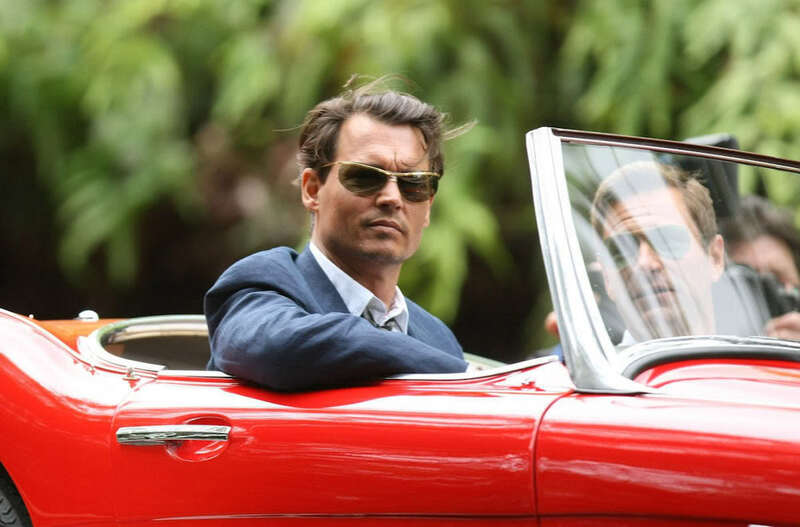 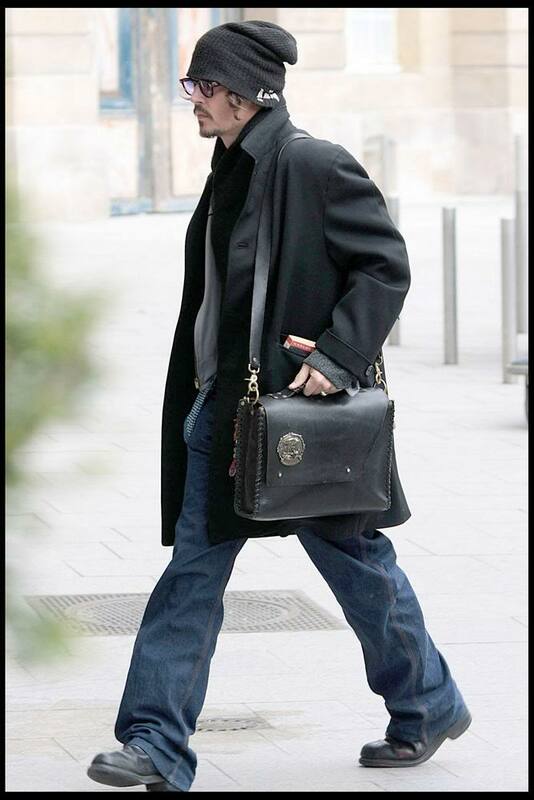 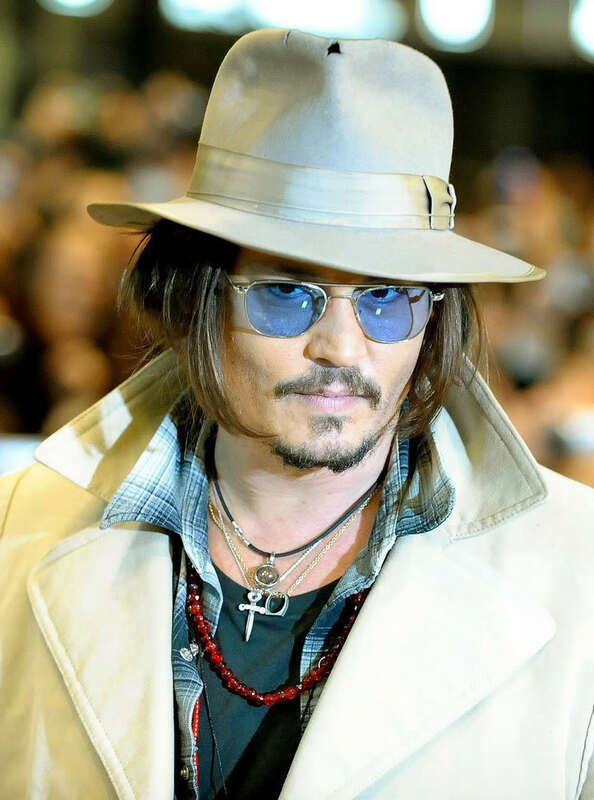 This gallery collects the photos which the Zone offered as the "Picture of the Week" during the year 2009—an eventful year during which we had the good fortune to enjoy many public appearances by Johnny Depp. 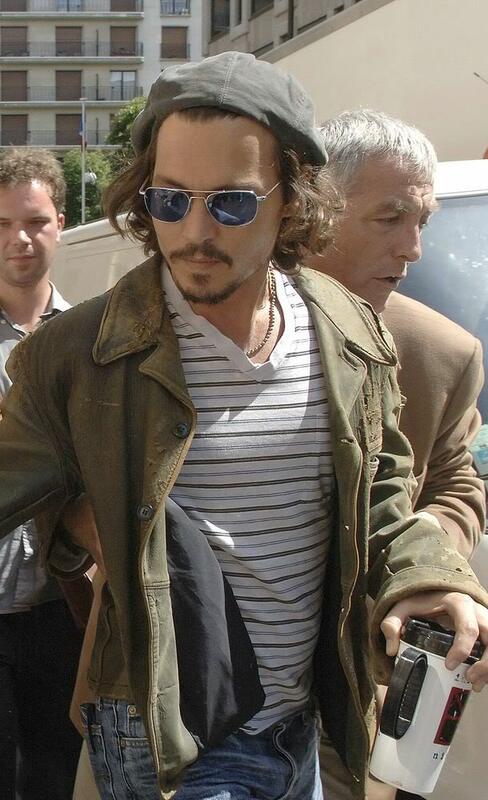 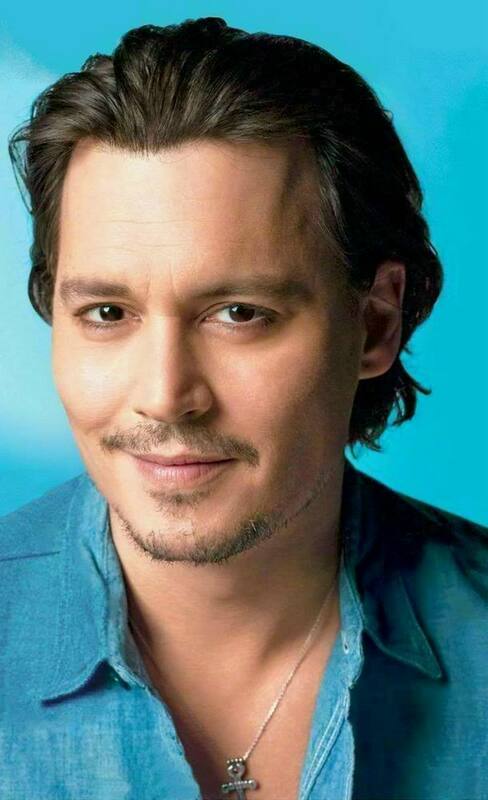 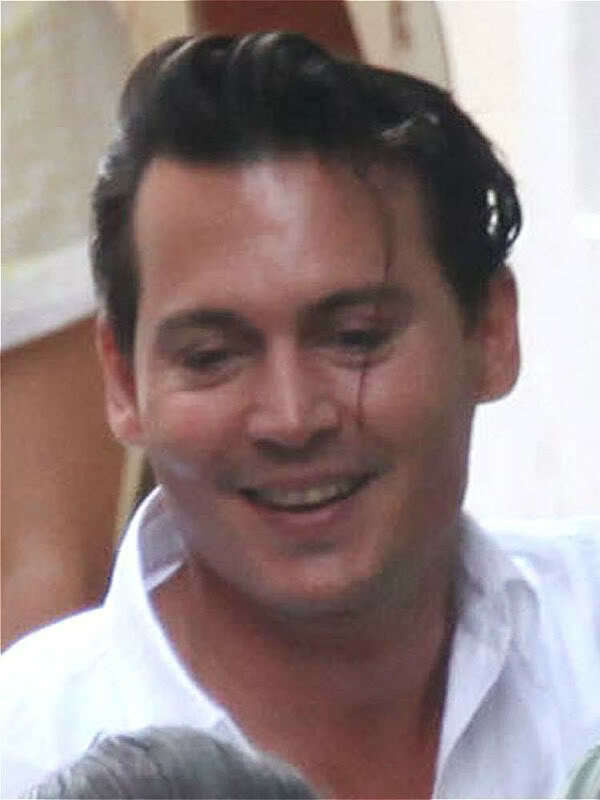 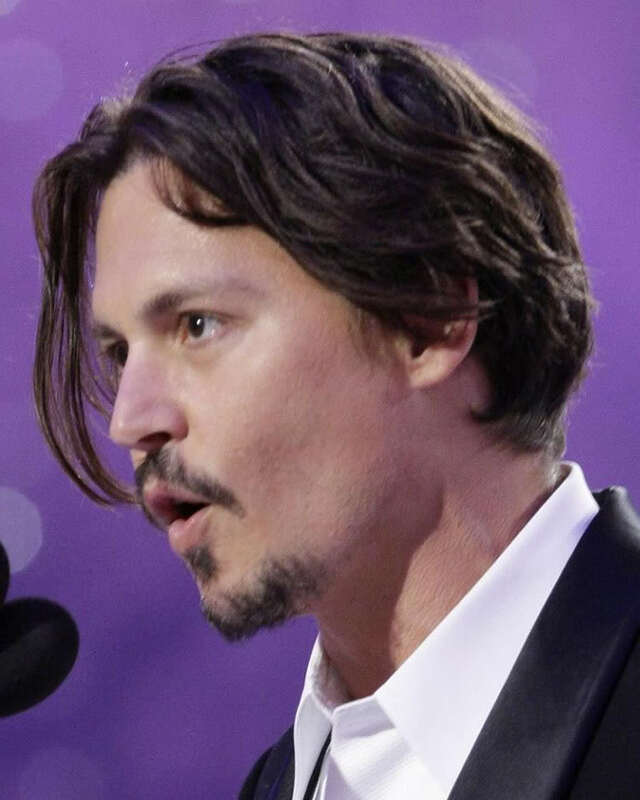 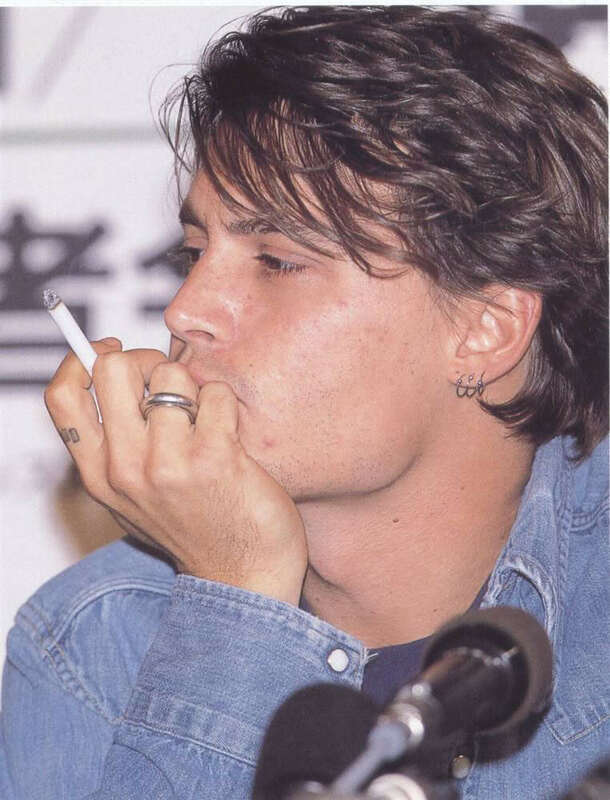 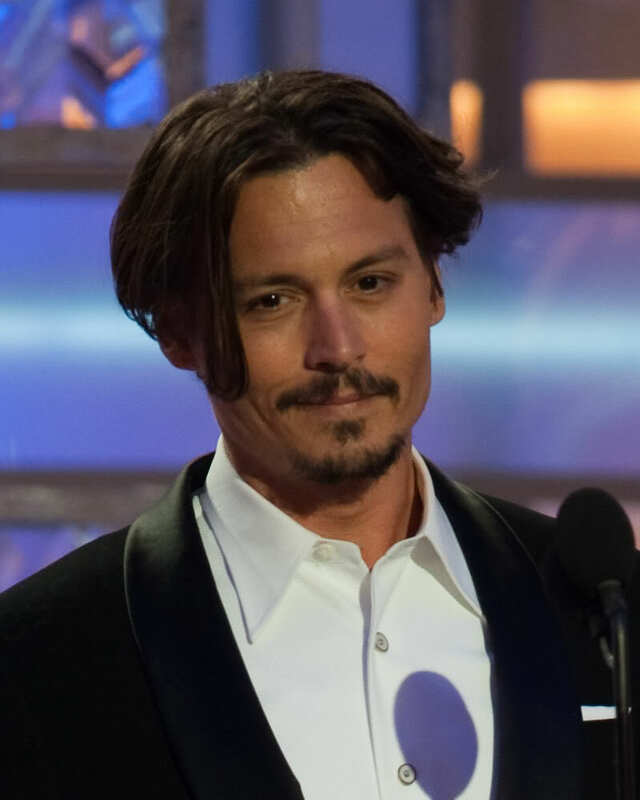 Following our custom for the past twelve years, our Picture of the Week always privileges new photos of Johnny whenever they are available; however, when Johnny is not out-and-about, we fill the void with beloved vintage photos that attempt to capture the full range of Johnny Depp's career. 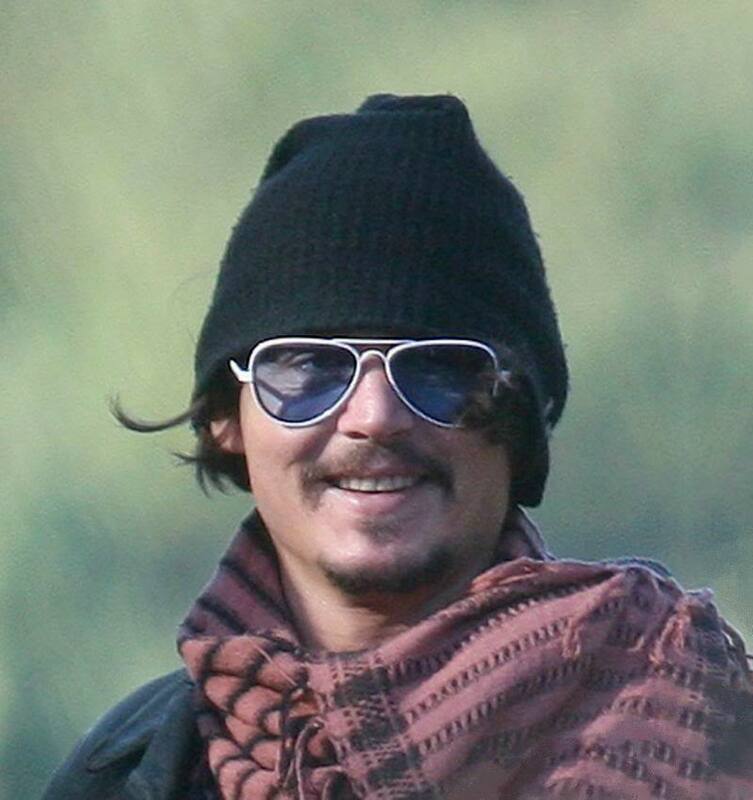 Also following Zone tradition, we "held over" some favorite pictures for more than one week because we could not bear to part with them too quickly. 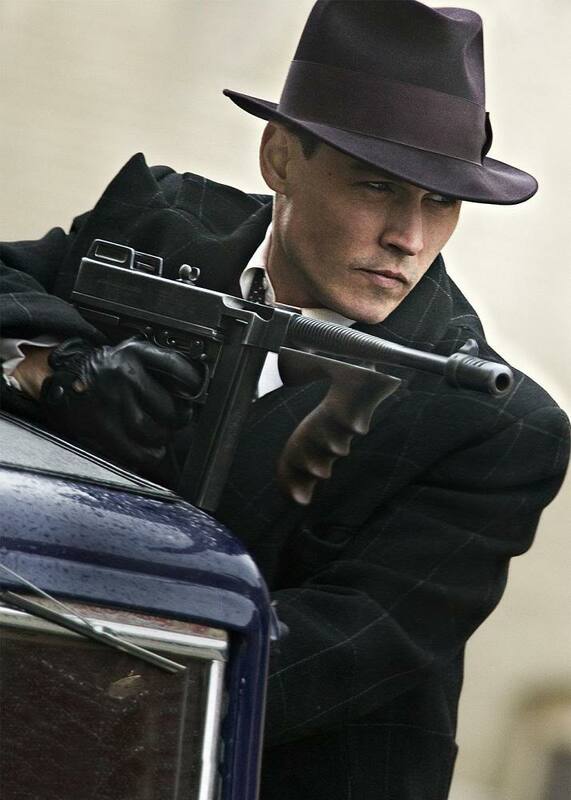 The gallery displays 48 photographs in the order in which they were featured on the Zone, so it begins with promotional pictures for Johnny’s role as John Dillinger in Michael Mann’s PUBLIC ENEMIES, Johnny’s appearance as a presenter at the Golden Globes, and an impromptu public appearance in Paris in February 2009. 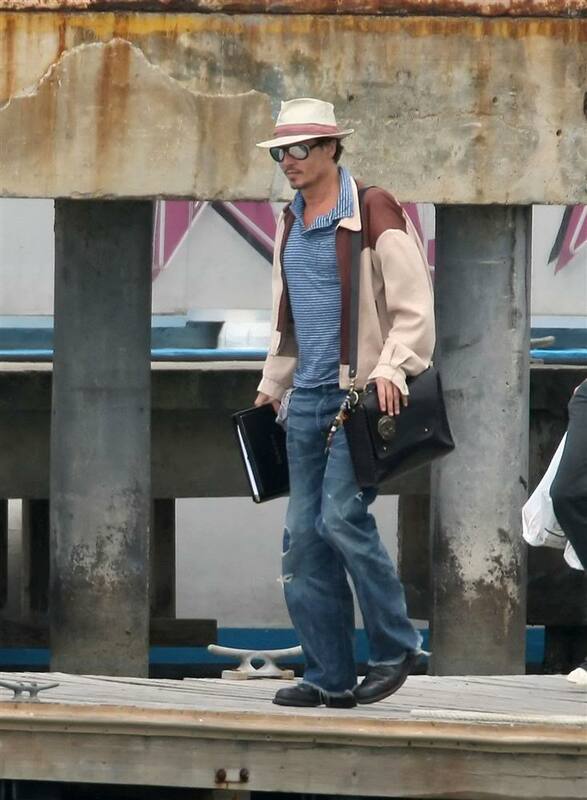 The filming of Bruce Robinson’s THE RUM DIARY from March through June, in glorious Puerto Rican locations, brought us many splendid photos. 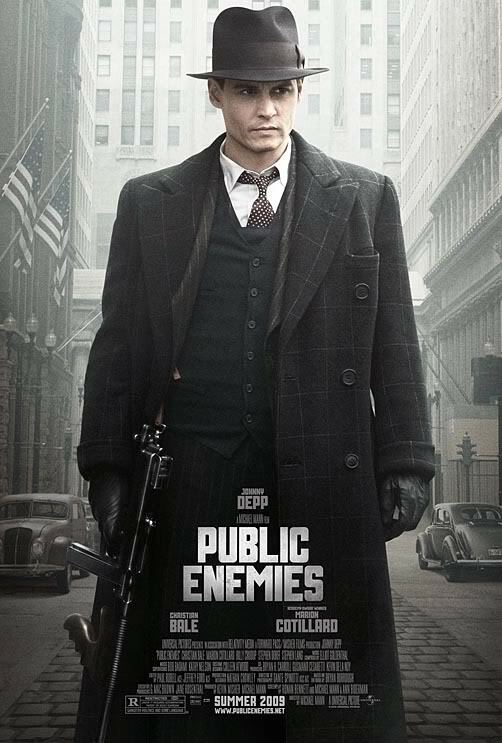 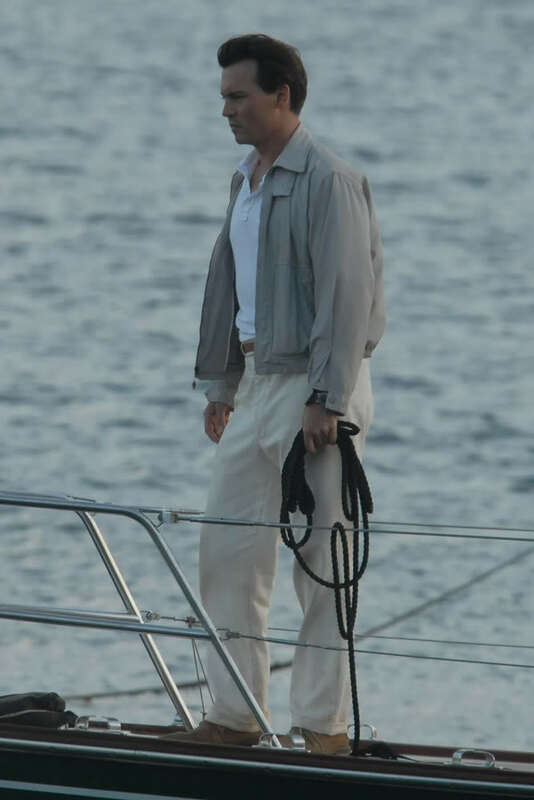 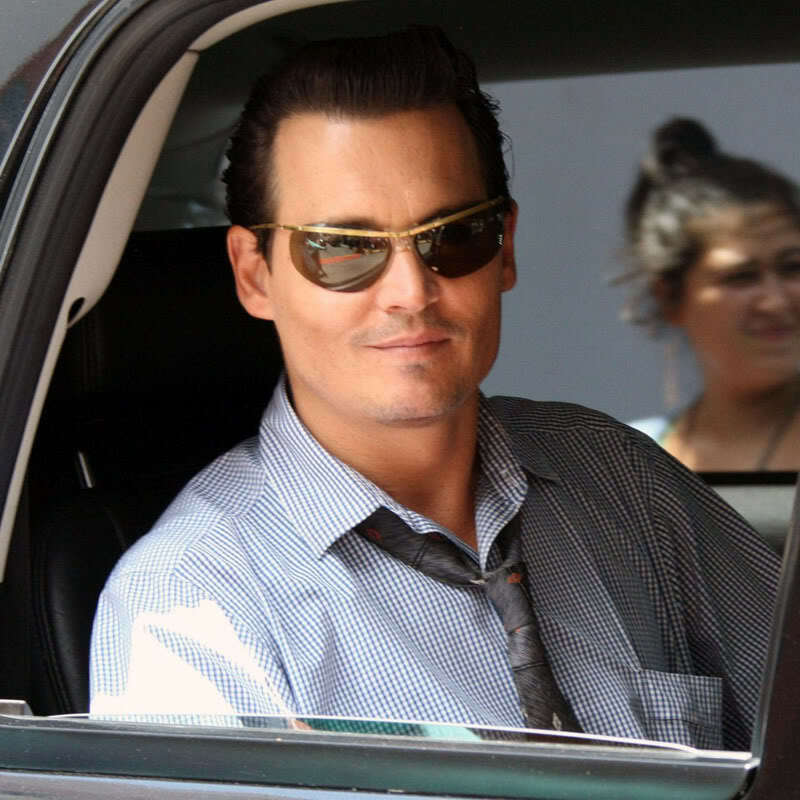 Then came the promotion for PUBLIC ENEMIES in June and July, with premieres in Chicago, Los Angeles, London, and Paris, and a memorable appearance by Johnny on THE LATE SHOW with David Letterman. 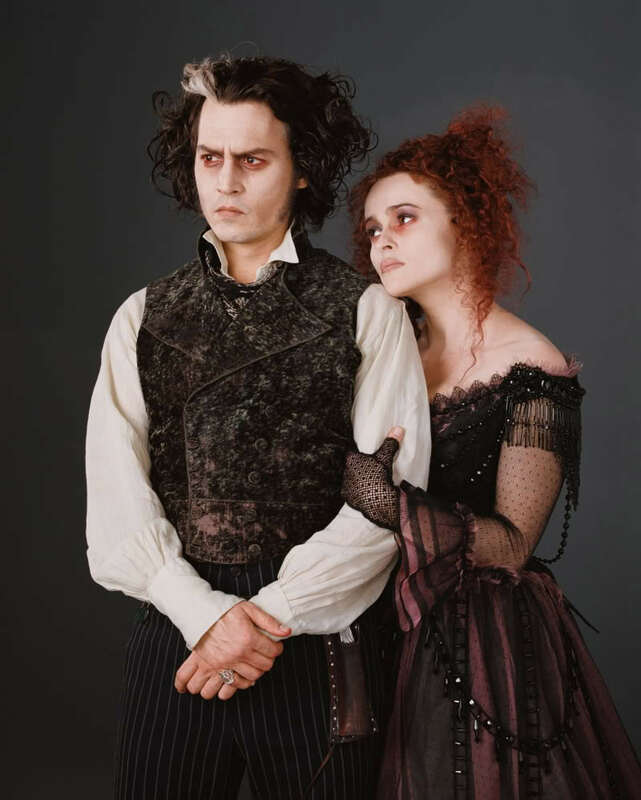 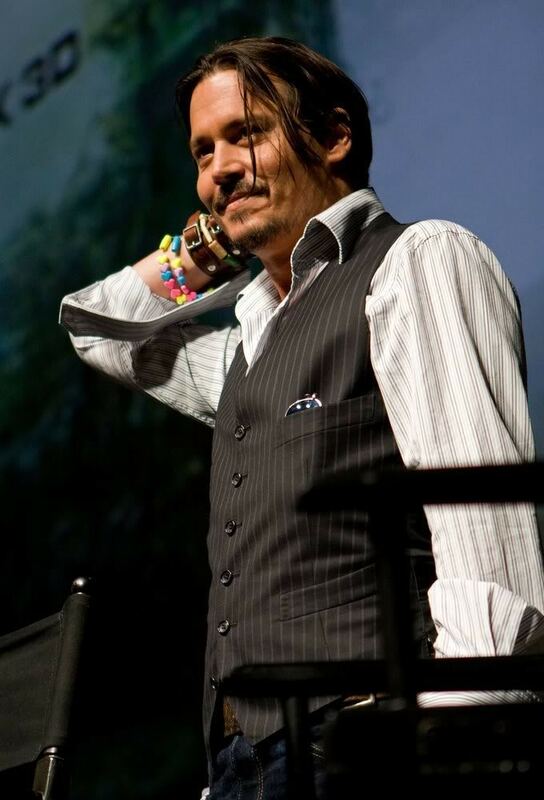 The latter half of the year featured public appearances at Comic Con (with Tim Burton), the Scream Awards (with Keith Richards), the Museum of Modern Art tribute to Tim Burton, the Bahamas International Film Festival (where Johnny received the Career Achievement Award), and the Tokyo premiere of PUBLIC ENEMIES. 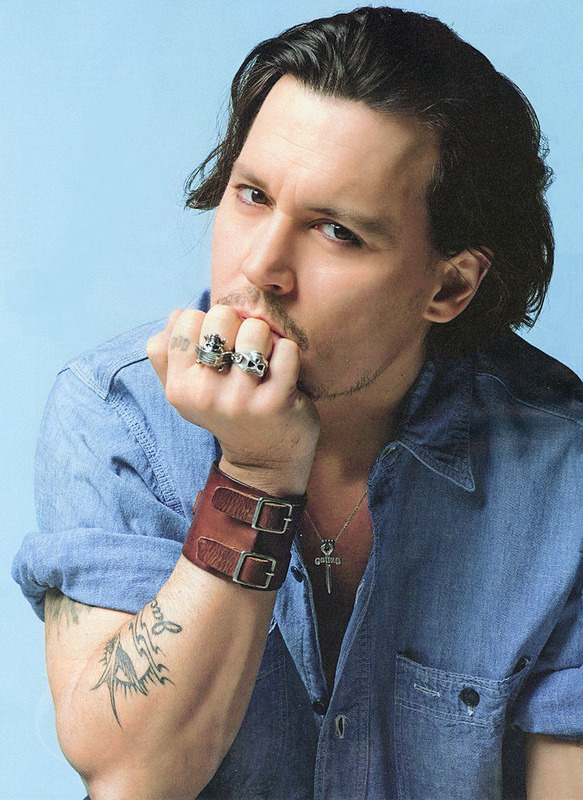 And did we mention that Johnny Depp was once again named “The Sexiest Man Alive” by People Magazine? 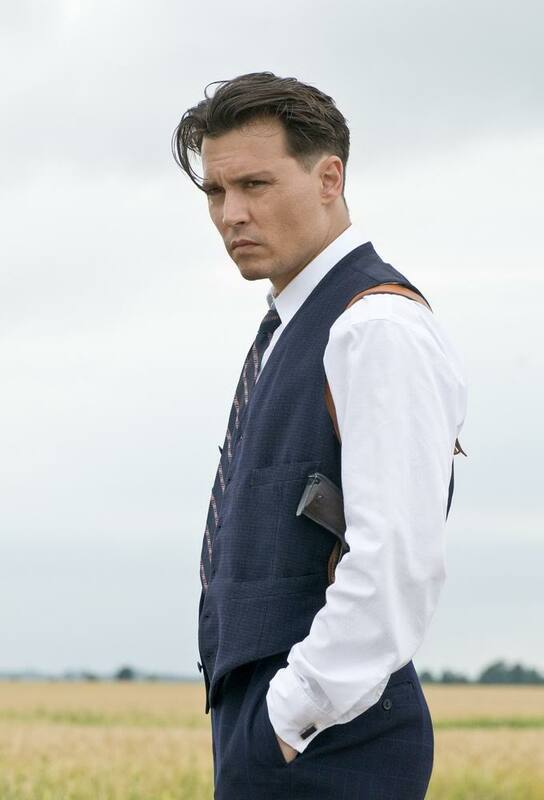 Two of Brigitte Lacombe’s marvelous photographs demonstrate why. 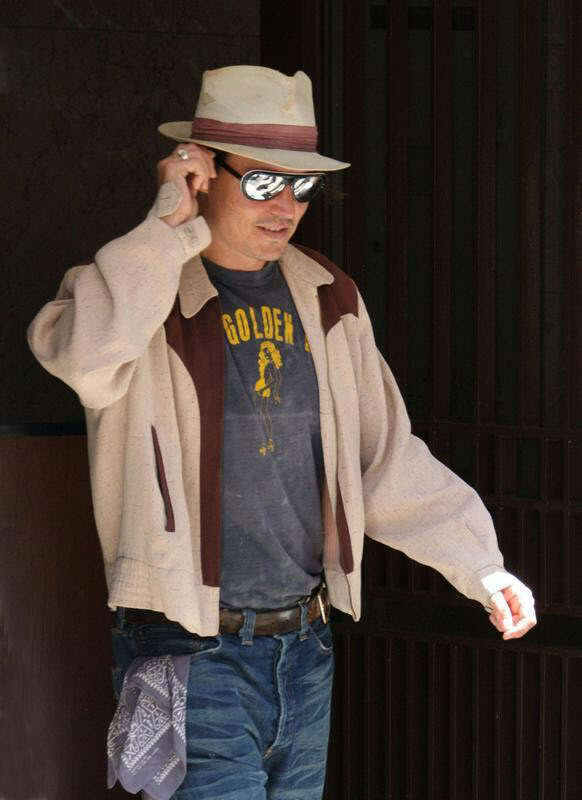 Many thanks to Sleepy, Bonnie, AnaMaria, Theresa, and Hiro3 for their contributions to this gallery. 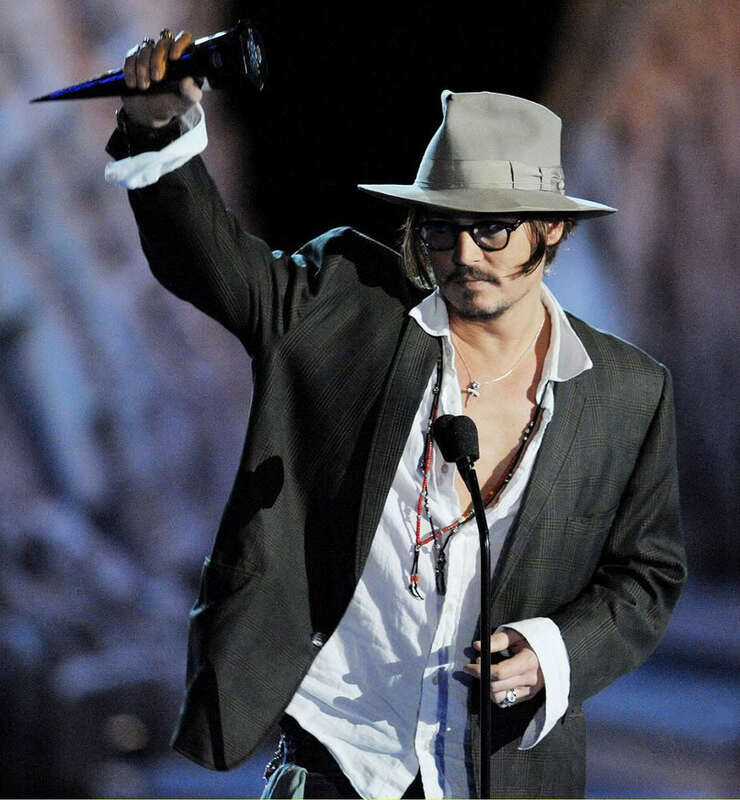 We hope you enjoy these memories of 2009, and we thank Johnny Depp for giving us so many reasons to smile.